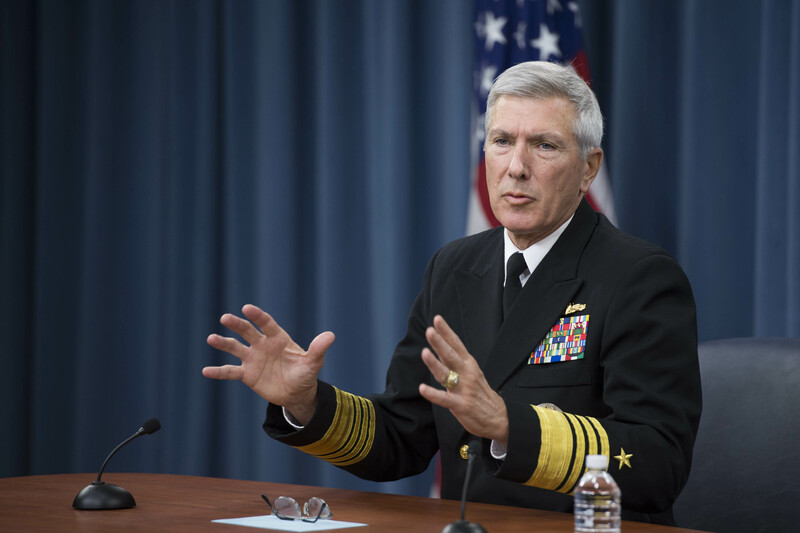 As the U.S. military finds itself several years into its rebalancing to the Pacific, with an unspoken focus on China, today’s naval officers would recognize the conditions that their pre-World War II forebears faced. At that time, “the possibility of a war with Japan dominated U.S. naval planning… The U.S. Navy spent the interwar period trying to solve the operational problems associated with a trans-pacific naval campaign.” 1 A tight fiscal situation meant “research on new technology took second place to maintaining and improving existing equipment,” 2 while its probable enemy “sought to improve the quality of its fighting forces to offset the U.S. Navy’s quantitative superiority.” 3 Substituting China for Japan, conditions today are much the same. In trying to determine what lessons today’s planners can draw from the Pacific War, the guidance of the current Commander, U.S. Pacific Command, Admiral Samuel Locklear, provides one starting point. He recently challenged his current generation of surface warfare officers with “thinking in the offensive mode… how are you going to show up, how are you going to be dominant, how are you going to be lethal… to think about all scenarios, not just the ones…where we have enjoyed the basic air superiority, basic sea superiority.” 4 The U.S. submarine campaign and the surface naval battles in support of the Marines at Guadalcanal each inform the most important lesson for today’s planners: that the best plans, doctrine, and training formulated before the conflict will likely fail during execution. Commanders should expect that failure, identify its root causes, and take aggressive action to correct them. 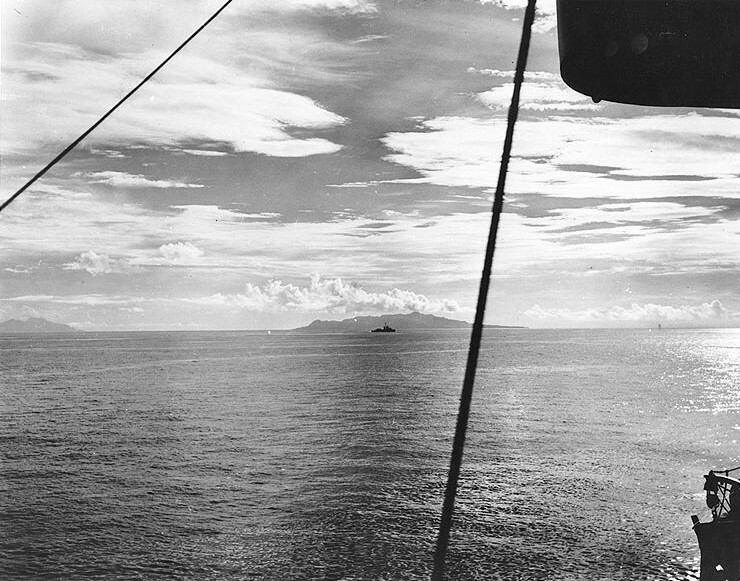 The American submarine fleet’s performance over the course of the war shows one way to overcome initial unpreparedness in order to conduct offensive operations, while the Allied surface fleet’s lackluster performance in night action at Guadalcanal demonstrates what happens when forces arrive to the sort of fight they do not expect and fail to adapt to it. 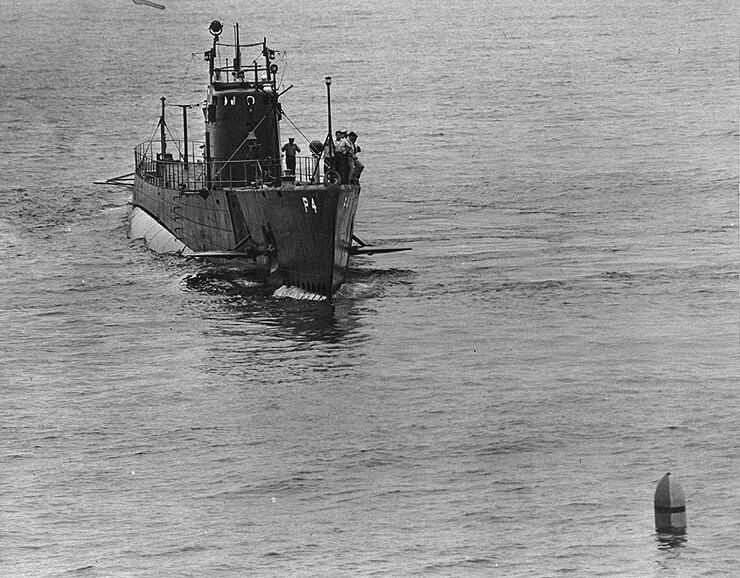 Figure 2: USS Tarpon (SS-175) recovering a practice torpedo, during exercises off San Diego, California, 22 August 1937. Prewar torpedo exercises failed to the reveal flaws in warshot torpedoes that would become evident early in the war. The war that the U.S. submarine force waged in the Pacific offers a case study on the importance of matching one’s means to strategic ends. Although the world had seen the powerful effect that submarine raiding against commerce could have during the First World War, a number of international treaties during the interwar period forbade this sort of unrestricted submarine warfare. Indeed, just prior to World War II, Benito Mussolini used the Italian Navy’s submarines to support General Franco in the Spanish Civil War by sinking both belligerent and neutral merchant shipping. Enraged, the British, French, and Soviets came together under the Nyon Agreement to patrol the Mediterranean and sink all suspect submarines. Even before the patrols began, the international pressure forced Mussolini to abandon his undersea campaign. 5 Nothing during the interwar period suggested that the international community became more comfortable with use of unrestricted submarine warfare against commerce as World War II broke out. 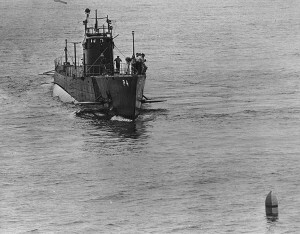 Nevertheless, in the interwar period, American naval planners considered the submarine’s “most important employment [to be] in operations against enemy capital ships, and until that type of operation was reduced in its importance to the general employment of naval forces, [they] would not contemplate using submarines against commerce.” 10 In fact, the U.S. Pacific Fleet’s commander in 1936, Rear Admiral Reeves, commenting on likely missions of his submarine force in a war against Japan, opined, “the primary employment of submarines will be in offensive operations against enemy larger combatant vessels…No submarine will be assigned in the early stages of the war to operate against enemy trade routes.” 11 Given the expected primacy of the battleship in naval warfare and the previous history of submarine employment, the American planners made reasonable assumptions about the limited role their submarines would play. American submariners developed doctrine for the sort of warfare that their strategy prescribed and international law permitted. They practiced penetrating anti-submarine screens and conducting submerged torpedo attacks against enemy capital ships, the sort of training that could have produced aggressive skippers who would have made short work of unarmed, unescorted merchant ships. Nevertheless, overestimation of the anti-submarine capabilities of surface ships and aircraft inculcated an overabundance of caution in submarine commanders that “constituted a significant obstacle to the use of the submarines as a strategically valuable weapon.” 12 Submarines that operated submerged, but with their periscopes just a few feet out of the water, could better evade the anti-submarine forces they feared. However, doing so reduced those submarines’ search radius to just a few miles. Further compounding the situation, the United States’ torpedoes suffered from faulty detonators and miscalibrated depth settings that hindered efforts to sink the targets its submarines did find. 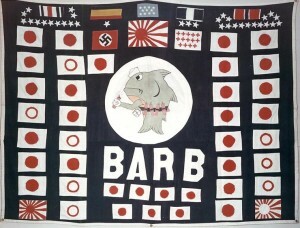 Once the Chief of Naval Operations issued his order for unrestricted submarine warfare against the Japanese on December 7, 1941, the American submarine force found itself using “false [tactical] lessons learned in peace” 13 with underperforming weapons to carry out a strategy its commanders had rejected before the war, and one that might be illegal under international law. Some might argue that the submarine force did a poor job of adapting its performance and that its success stemmed from combining intelligence on merchant ship schedules and tracks, derived from highly classified signals intercepts, with fielding reliable torpedoes, since the submarine force’s attempt to send feedback to its commanders through war report endorsements and Tactical Bulletins were considered ineffective. 18 In this case, having submarines properly positioned and equipped with effective weapons would make success against merchant shipping largely independent of the submarine commander’s mindset. Indeed, once commanders had good intelligence and a reliable weapon by the end of 1943, the rate of sinking Japanese merchants rose dramatically. However, the best intelligence that the submarine force had would not be effective without capable commanders who understood the nature of their submarines (possessed coup d’oeil in Clausewitzian terms). The ability to take risks and decisive action in order to locate Japanese vessels, even on the basis of precise intelligence, proved the decisive factor. Based on submarine technology at the time, intelligence could put submarines in the right area, but their skippers still had to operate properly in order to find, fix, and target the merchant ships. Prewar planners can devise strategies based on the best intelligence they have at hand, but as Clausewitz argues, “the very nature of interaction is bound to make it unpredictable. The effect that any measure will have on the enemy is the most singular factor among all the particulars of action.” 19 Doctrine and strategy formulated during peacetime against a notional enemy may prove ineffectual against actual enemies who have conducted their own planning and have their own capabilities. Senior leaders should expect that parts of their untested strategies or tactics will fail, and they should be ready to shift to new ones, even without any guarantee of success. Although the submarine force could not empirically determine what made some commanders better than others, it could identify successful ones and remove those who were not. Today, Admiral Locklear sets a high bar of expecting his units to show up to a conflict lethal and dominant; but in the event they do not, evolutionary adaptability to whatever works, be it commanders, tactics, or a certain technology, offers a proven path to success. Although the American fleet modernized throughout the 1930’s as its air, surface, and submarine forces brought new capabilities and weapons on-line, the United States focused on preparing for a decisive surface fleet engagement with the Imperial Navy. Japan, too, had a “supreme faith in the decisive fleet engagement as the ultimate arbiter of naval power.” 21 Since the Washington Naval Agreement limited the number and tonnage of capital ships each nation could construct, Japan was forced to develop asymmetric tactics for its cruisers and destroyers that would attrite the American fleet before the ultimate showdown. Indeed, the Japanese Navy General Staff spent much of the 1930’s studying night combat and developing doctrine and technology, such as optical devices, so that “by the end of the decade, the Japanese navy thus had more powerful, more effective, and more dependable night fighting equipment than did any other navy in the world.” 22 These advances made the Imperial Navy more ready than the U.S. Navy for the night fighting at Guadalcanal. 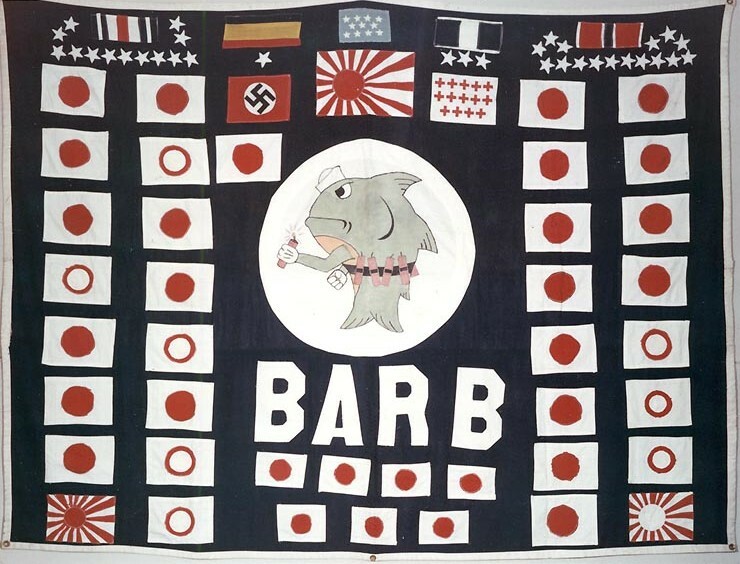 American tactical development, driven by an expectation of a decisive fleet engagement, failed to anticipate Japan’s likely tactics from its history, even though the U.S. Navy recognized the threat that the Japanese posed at night. Even a cursory study of Japanese naval combat since the Sino-Japanese War of 1894-1985 would reveal that the Imperial Navy had favored night attacks in prior wars, as evidenced by the night raids on Weihaiwei harbor in February, 1895 and the attack on Port Arthur nine years later in the Russo-Japanese War. The Office of Naval Intelligence reported on Japanese night combat training, while the U.S. Naval War College’s tabletop war games demonstrated how effective night attacks could be. 23 Still, the Americans’ preparations for night combat suffered from “mistaken assumptions about the nature of the upcoming war…[and] failed to provide for the strategic situation the navy encountered.” 24 Despite the warning signs, the chimera of a decisive surface fleet engagement drove an emphasis on the tactics of major fleet battles at the expense of minor actions, such as the ones fought at Guadalcanal. The U.S. Navy did exercise night search and attack tactics against enemy battleships as a prelude to the decisive engagement 25 and “night battle practice was an extremely important exercise” 26 in the interwar period. 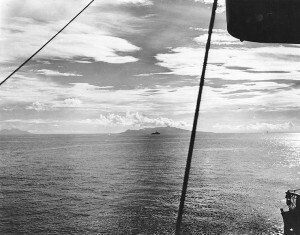 However, the Americans conducted this training in the context of a major fleet engagement and never “simulated the ‘Minor Tactics’ that dominated the battles off Guadalcanal.” 27 Thus, the American fleet remained unprepared for the sudden, close-range, and confusing mêlées that characterized these actions. The results of the first night battle between surface forces of the Guadalcanal campaign, the Battle of Savo Island, revealed the mismatch in night fighting capabilities between the two fleets and should have offered an object lesson for the Americans. 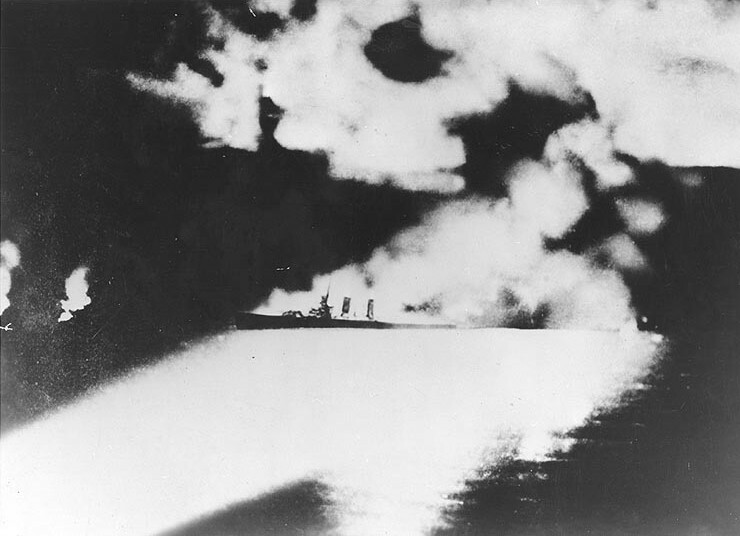 During a night attack, the incoming Japanese column evaded the Allied destroyer pickets and attacked two forces in succession, sinking four cruisers and one destroyer, while suffering limited damage in return. With some pickets even ignoring the approaching Japanese warships, the Allies failed to recognize that the Japanese were nearby until after the attack started. Then, poor communications prevented the pickets from warning the rest of the force that an attack was underway. This battle marked Japan’s most lopsided nighttime victory over the Allied surface force during the Guadalcanal campaign. The Japanese owned the night. They used it to ferry troops and supplies to the island, and to attack both the Marines onshore and patrolling naval forces for months. While today’s commanders may not be able to predict exactly how their future enemy may fight, they will be expected to learn from mistakes and quickly adapt in order to become, in Admiral Locklear’s words, lethal and dominant. Although the Americans’ poor prewar assumptions about the nature of the coming conflict likely preordained the first defeats in night combat, an inexcusable failure to identify and address the root causes led to further unnecessary losses. Unlike the submarine force in the Pacific War, the admirals in charge of the surface fleet at Guadalcanal made little effort to change anything about how they were fighting over the months of the campaign. Mahnken attributes much of the credit for Japan’s success to continuity of command, by which it was able to “use combat experience to modify and improve upon its prewar doctrine,” and similarly finds its lack on the American side as the prime reason for successive defeats. 32 This explanation, however, misses the greater problem for the Americans, that they had foregone adequate prewar preparations and, after successive defeats, failed to find and correct the root causes of their failure. Admiral Locklear sets a high bar for his commanders today by expecting them to arrive to his theater and become lethal and dominant. Had he been Pacific Fleet commander at the start of World War II, he would have been sorely disappointed by the inability of his submarine or surface fleets to fulfill this expectation. However, his commanders today can learn from the lessons of these two campaigns by making a realistic appraisal of their likely enemy and developing and exercising their own doctrine to counter his tactics. Most importantly, should a conflict occur, they should actively look for signs of failure, even expect these prewar tactics to fail, and then quickly identify the root causes and make corrections. This entry was posted in Article and tagged 2014, article, brent, essay, Guadalcanal, IJNH, international, journal, Naval History, Naval War College, powers, submarine, torpedo, World War II. Bookmark the permalink.